This entry was posted in Uncategorized and tagged lesson, life, postaday, teacher, thanks by The Nameless One. Bookmark the permalink. 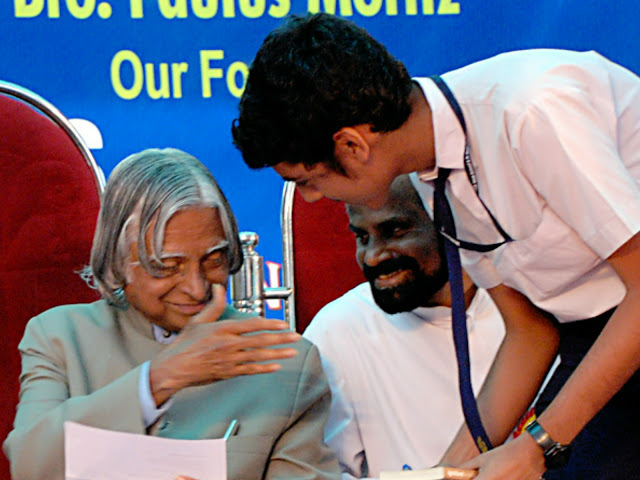 It takes more than a genius to be simple and humble and your best teacher Dr. Kalam had shown you that. Congratulations. This is a lovely tribute to a great variety of teachers (and mentors) who have helped you over the years. Well done. Your blog is very lovely.